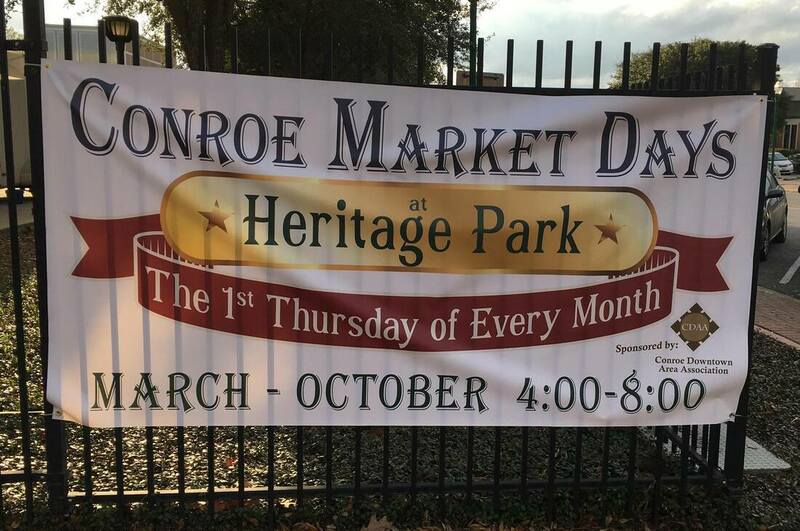 Conroe Join Our First Thursday Market Days! 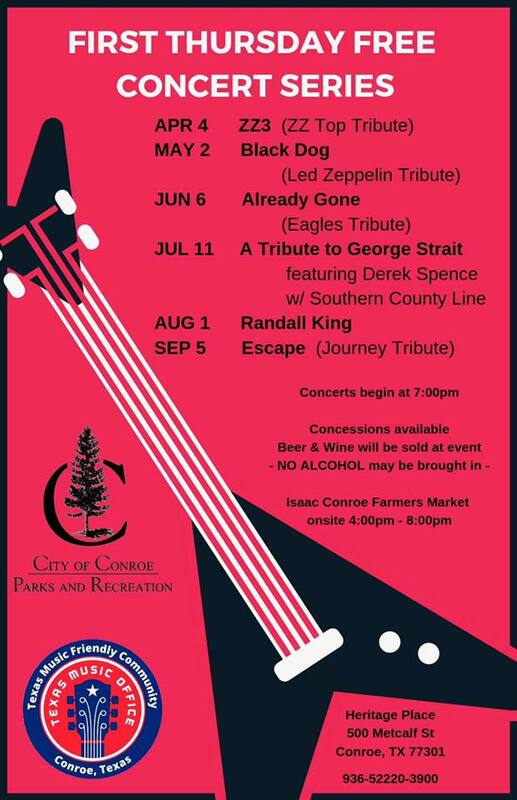 Every 1st Thursday the Market Days will be at Heritage Park April through September from 4:00-8:00pm. 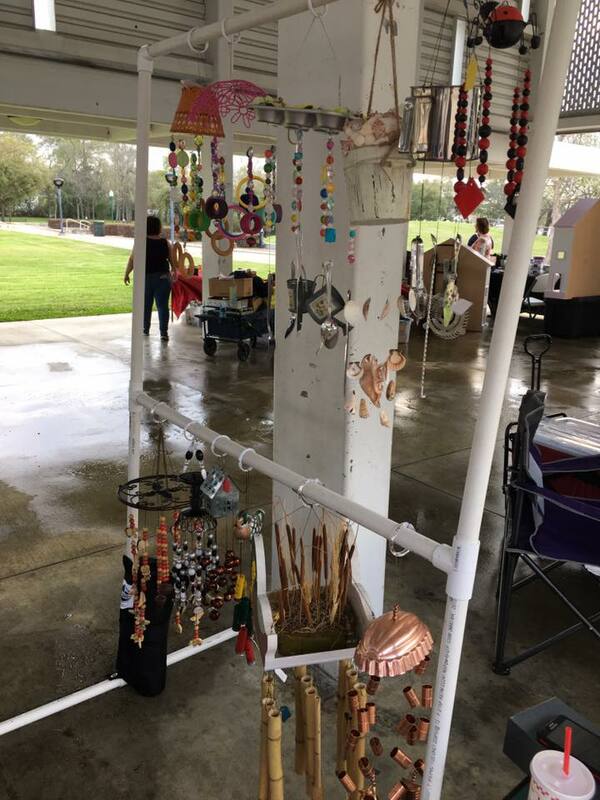 The public is invited to browse the selection of fresh grown fruits, vegetables, spices, and handmade products from local vendors in our area. Live music as patrons stroll through the booths. 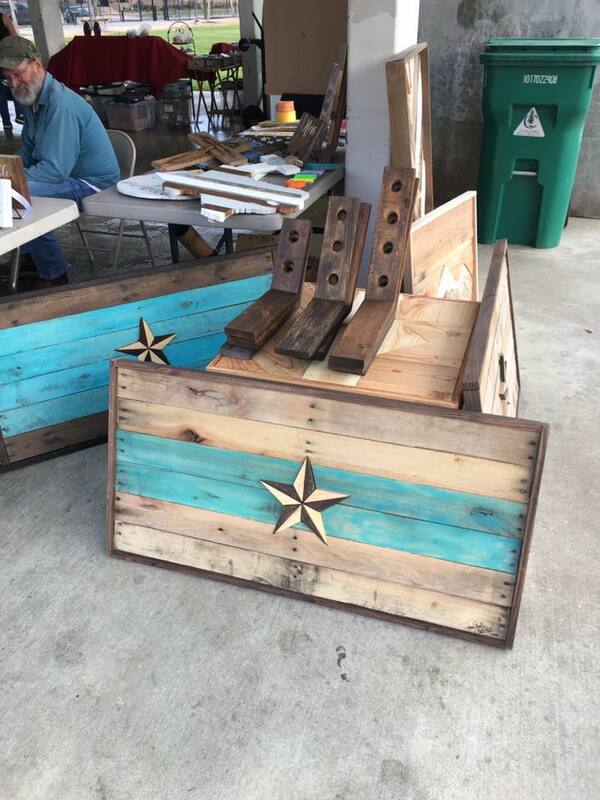 Contact: Margie Taylor (936) 588-3316 to be a participating vendor or email info@TaylorizedPR.com for more information. 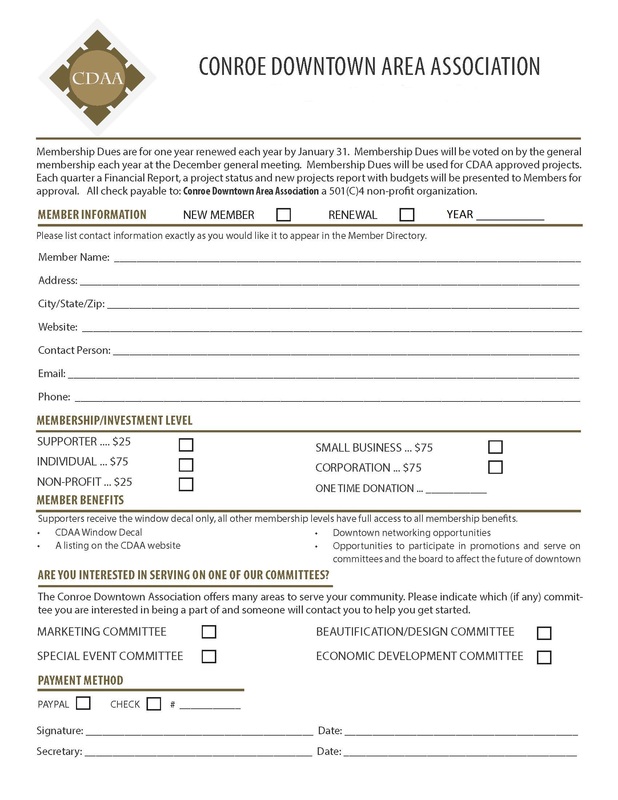 The Conroe Downtown Area Association (CDAA) is a member of the Texas Downtown Association. Read more about the association. Join the CDAA!